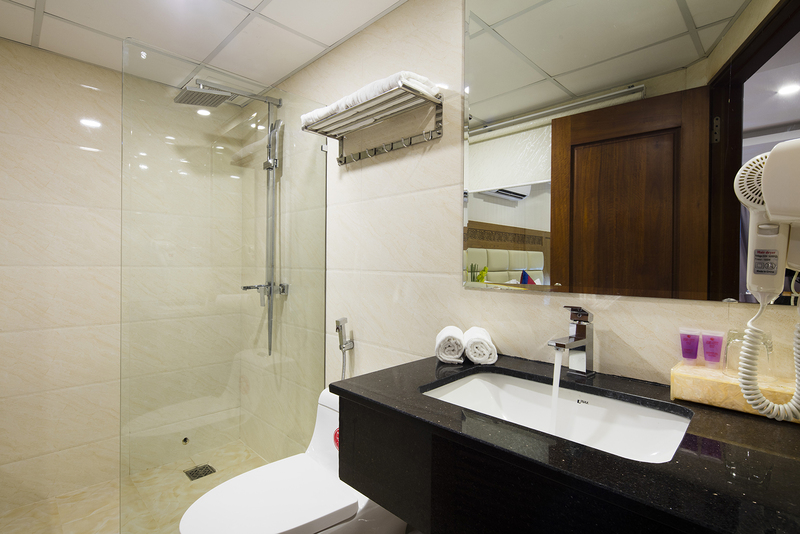 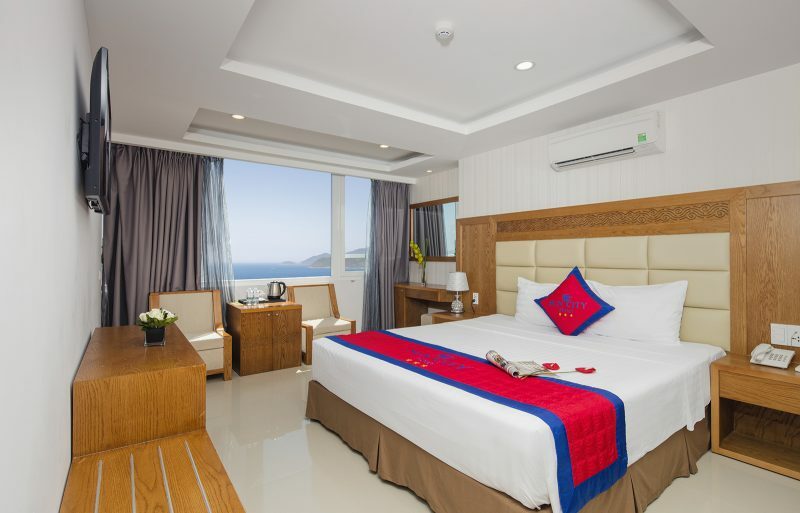 Address: 18 Ton Dan Street, Tran Phu Beach Front, Nha Trang, Vietnam. 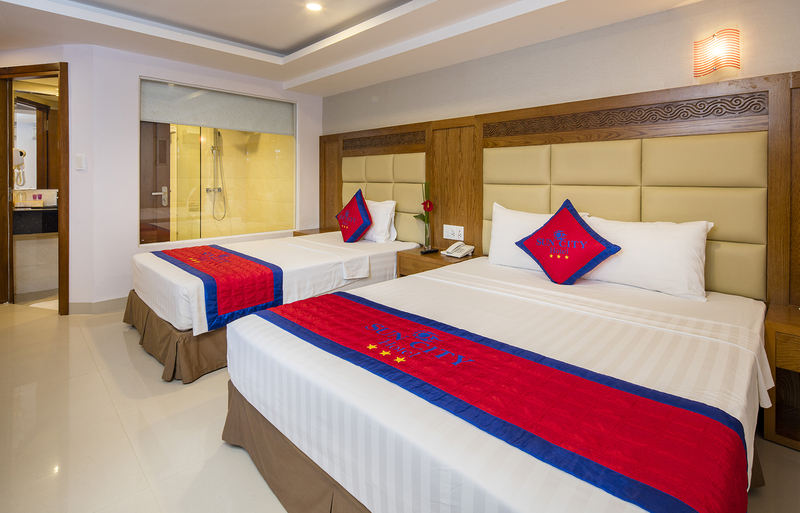 Sun city Hotel is designed and decorated to 3-star standards with 89 spacious and fully-equipped rooms, swimming pool located on the rooftop and sea view buffet restaurant on the 15th floor. 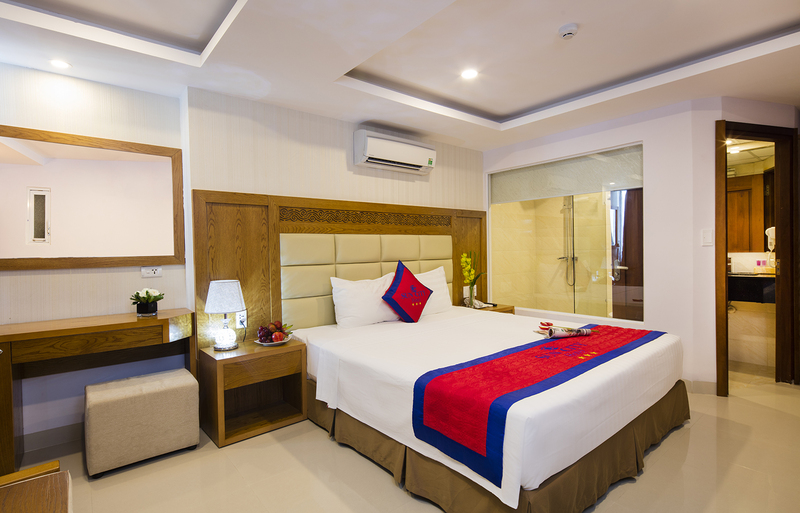 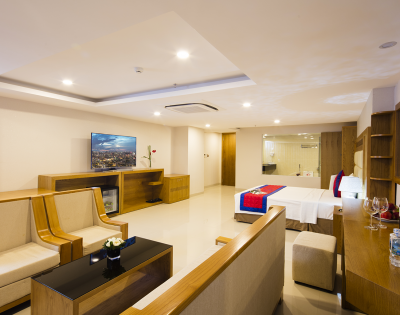 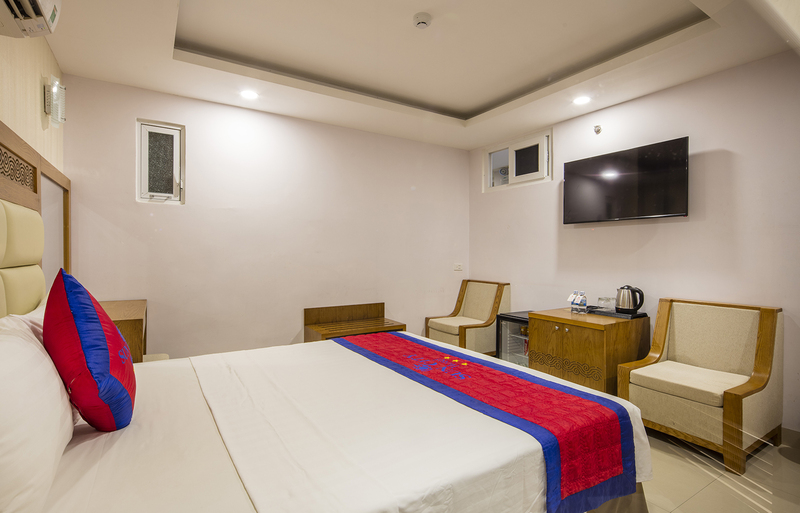 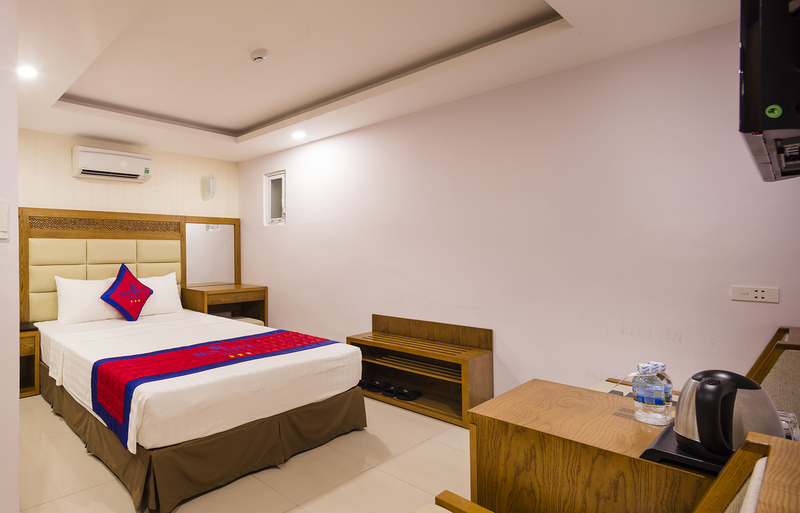 We offers great choices for your pleasant stay. 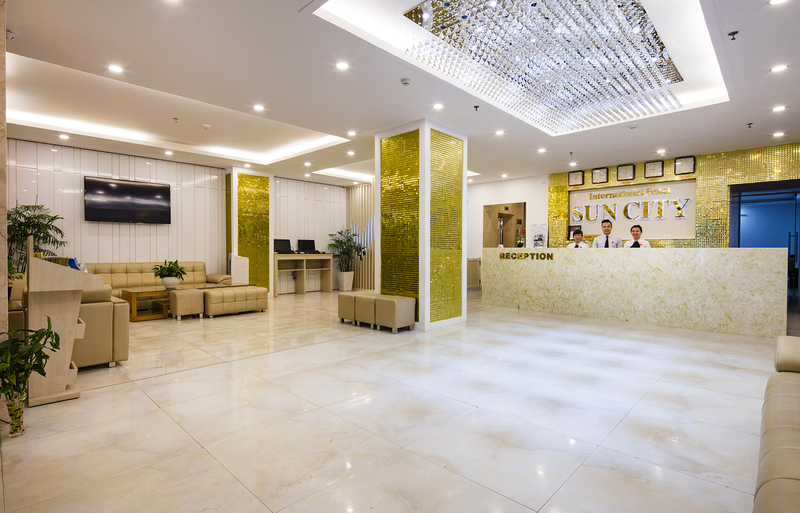 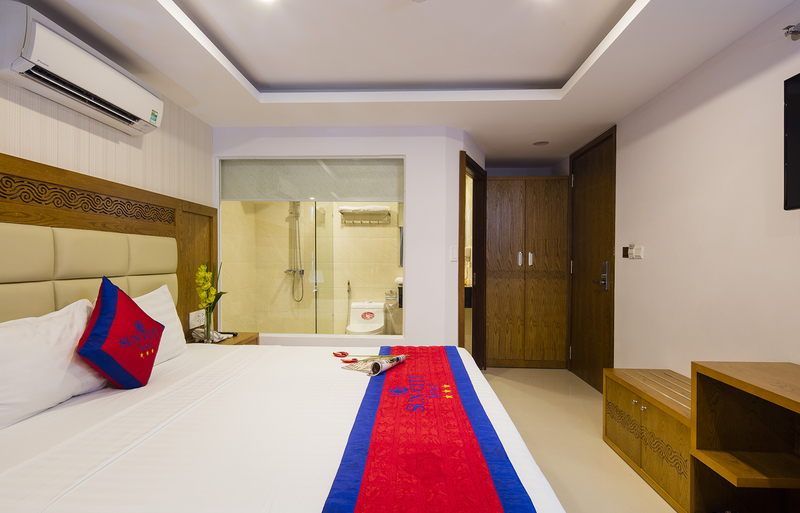 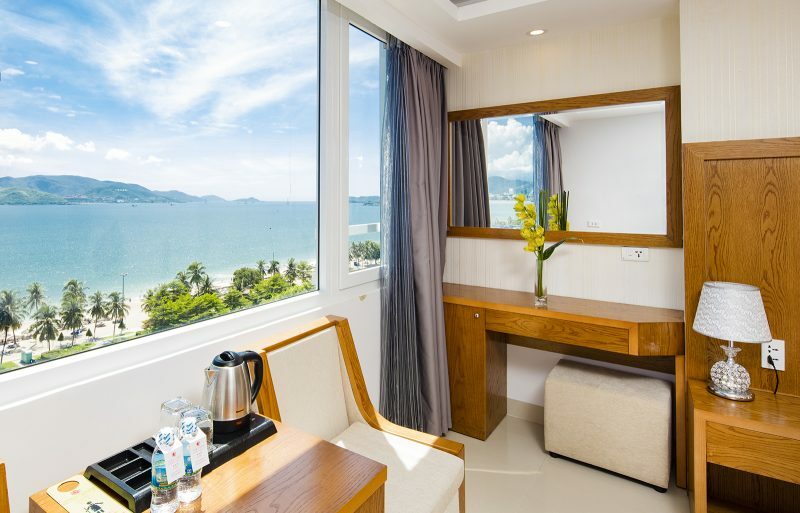 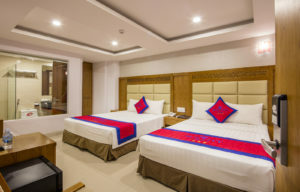 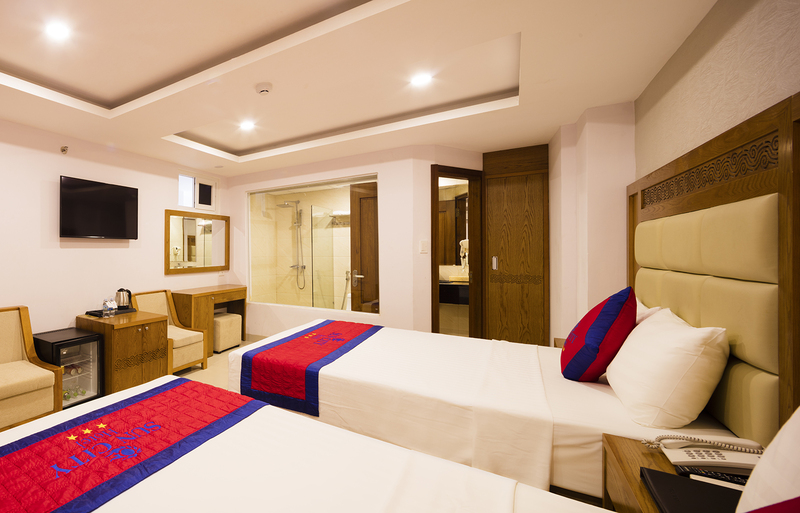 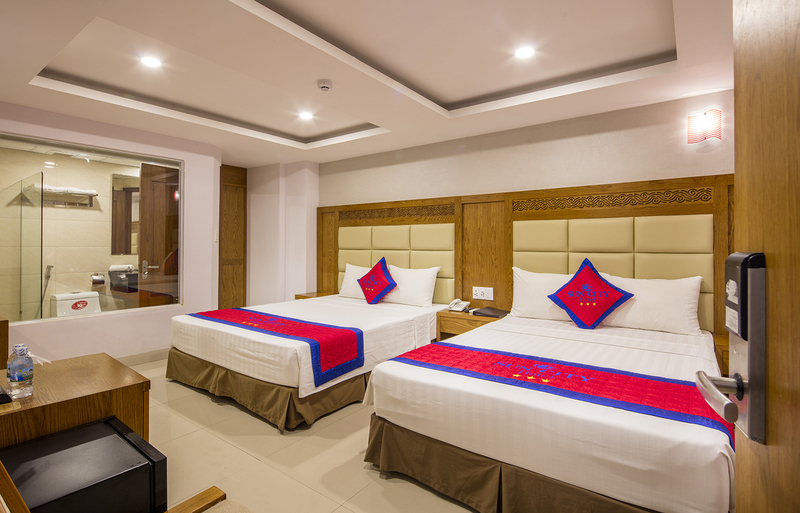 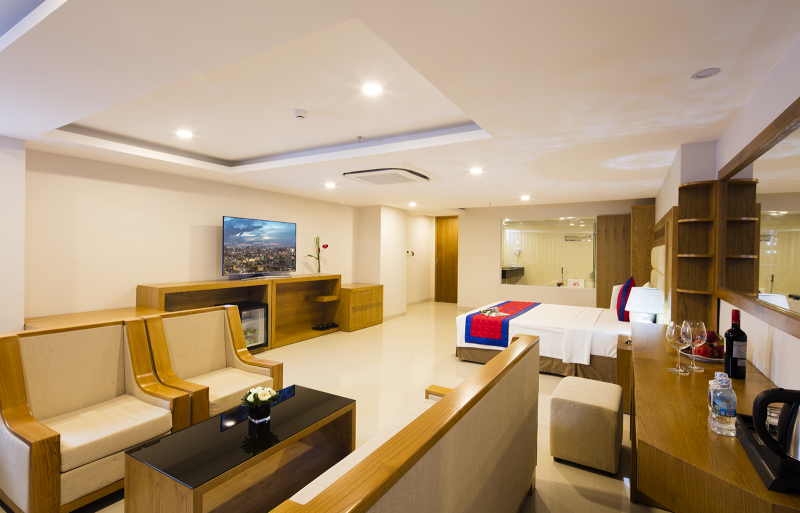 Sun city Hotel is located right at the centre of Nha Trang and about 50 meters far away from the beach, close to the night market, recreational, shopping centers and 2 Thang 4 Square – where many big events of Khanh Hoa province take place. .
Come and visit us to enjoy wonderful relaxation after stressful working days. 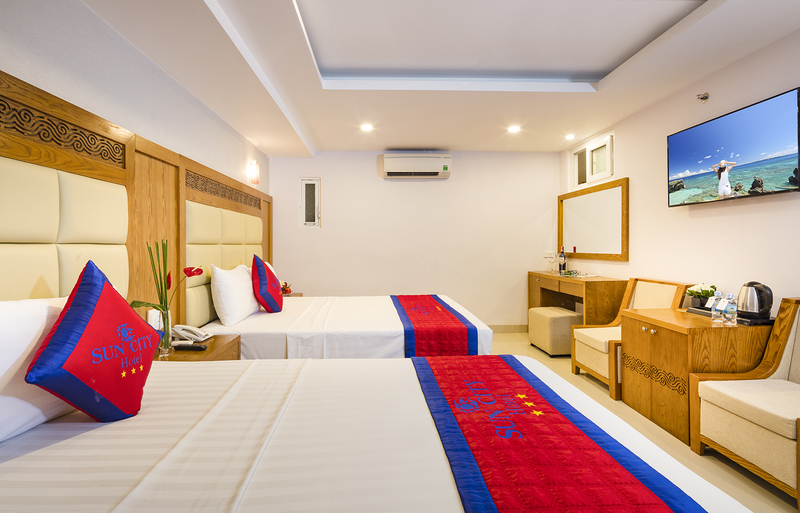 Our young, professional and friendly staff are guaranteed to give you satisfactory service as always.Your satisfaction is our pride. 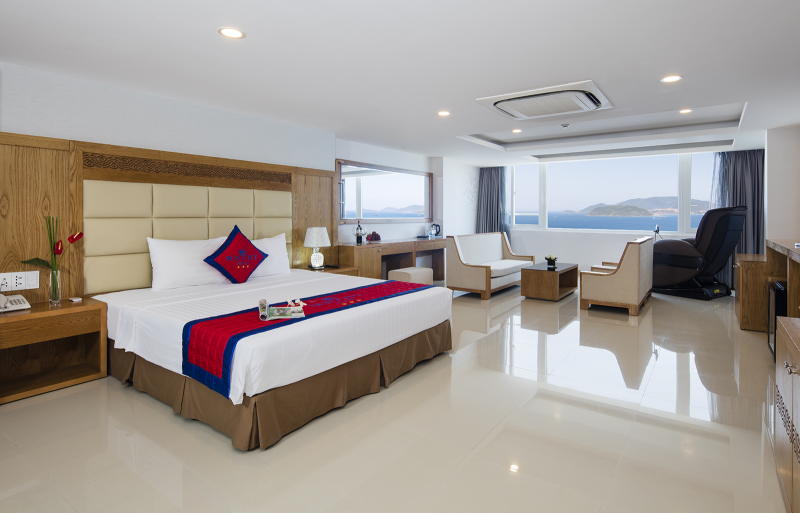 Roof-top pool of Sun city Nha Trang Hotel is definitely an ideal place to release tiredness after a long day of exploring.